This week’s offering of games puts Dead Cells on some new platforms, delivers the joy of Slam Land, and ports Monster Hunter to the PC. There are also some anticipated sequels this week, with Overcooked! 2 and a new Madden game smashing into consoles and the PC. It’s a good week if you like to have a little bit of competition in your life. Or if you like football. I like football. 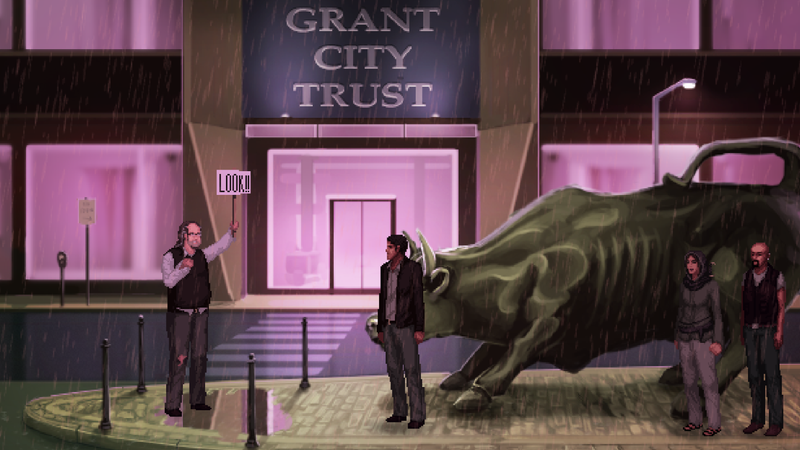 I also like urban fantasy and point-and-click adventure games, which is why I am super excited for Unavowed, the new game from Wadjet Eye. I want to make some choices! Are there vampires? I honestly don’t know. I’m trying to remain as unspoiled as possible. In any case, there are lots of games coming out this week, so here’s a list of some of them!